Several weeks ago, a friend of mine who has no programming experience told me that it is difficult to get started with RoR. He said he was trying to look for entry level books that introduce Ruby on Rails to absolute beginners. Slightly surprised, I promised him to ask developers from the Software House I work in if they can recommend how a complete newbie can learn the real language and build functional useful apps. And it turned out that it's not that easy. If you're in the beginning of your Ruby on Rails path you might be interested in diving into RoR with the help of different types of book. One may find it useful to follow step-by-step guidance, check in-depth code references, look for best practices and so on. Thus, we have gathered a list of RoR books that will guide you how to code and help you start your career as a developer. 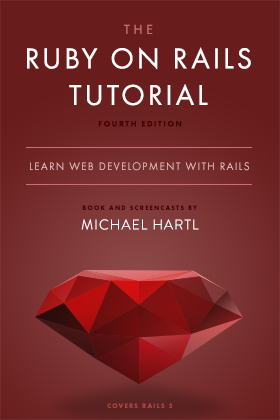 Below you'll find the list of the best Ruby on Rails books for beginners worth reading. This worldwide bestseller is a really nice idea if you want to start RoR your journey. Elementary guidebook that introduces the secrets of Ruby on Rails in an accessible and clear way. Experience is not needed as the author digs deep into the RoR and describes all its aspects from the scratch. Treat this book as the 'need-to-read'. Another great book worth having in your collection. This one will show you the fundamentals of Ruby by explaining how to build your own functioning Rails app. The new edition of the book introduces updated features that came with the 2.3 version of Ruby. 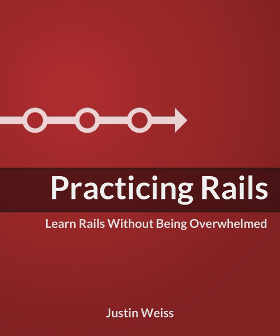 Another must-have, not only for beginners, but also for someone who has already started "the Rails adventure" and is looking for some useful insights. The book explores RoR step-by-step, from the very best scratch. The newest version, published in 2016 is updated to match the latest changes with new features and performance improvements. No wonder, the Kickstarter campaign turned out to be a total success and thanks to the support of the community the campaign has easily reached the funding goal: to launch an updated version of Learn Ruby on Rails - the book for Rails 5, the newest version of Rails. The Author has already begun working to update the book. 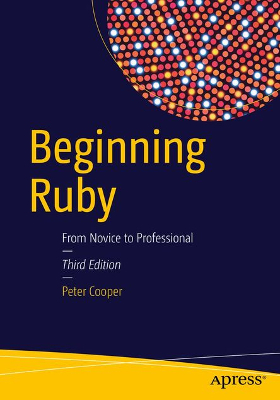 Smart book that serves you Ruby on Rails from the newbie point of view to the productive understanding. This easy-to-go tutorial states that Ruby on Rails is supposed to be easy and approachable. This book will help you gain confidence, even if you feel confused and lost on your path. Choosing the most suitable resources might be a challenge. It all depends on your personal attitude and the ways of gaining the knowledge you prefer. One truth is universal: practice makes perfect. 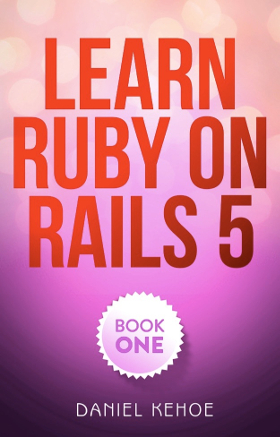 If you know other interesting books for beginners to learn Ruby on Rails, feel free to post a comment! Find this post interesting? 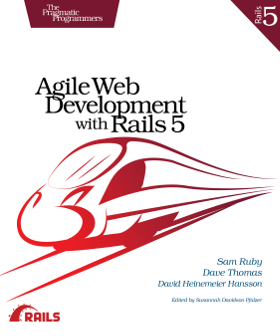 Check the next one from the 'Best RoR books' series: we're moving up to the next difficulty level and present Best Ruby on Rails books for those with some experience with RoR. Btw, have you heard we're hiring? If you're a skilled RoR developer or a Frontend super hero say 'hi' at hello@prograils.com and tell us something about yourself. Promise, we'll write you back!